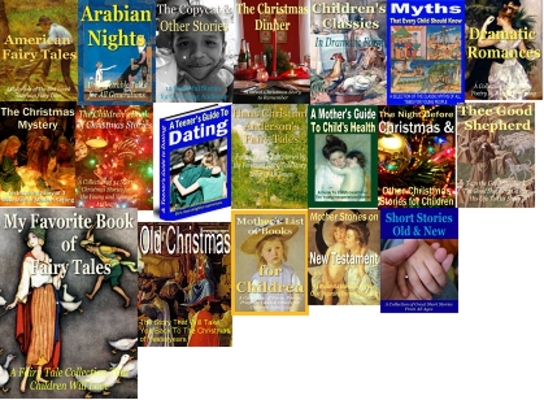 Sell the products as childrens ebooks or product package as is. Sell Master Private Label Rights to webmasters and info product creators for up to $300 a pop. Create hundreds of articles & web pages from these hundreds of pages of information to generate Adsense commissions. Create high-perceive value Audio eBooks from them and sell them on forums and online discussion boards as downloadable audio ebooks or burn them on cds and sell on Ebay or even offline! Repackage them, add more eye-popping graphics and websites to create more powerful and more valuable info product packages. In a nutshell, these are just a few ideas that you can do with the 18 ebooks in this huge PLR Package.